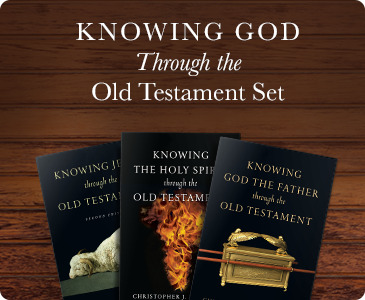 In this one-of-a-kind three-volume set, Christopher J. H. Wright invites readers to look again at the narratives of the Old Testament to see the life of the Triune God as it unfolds for the first time in the covenant history of the people of Israel. 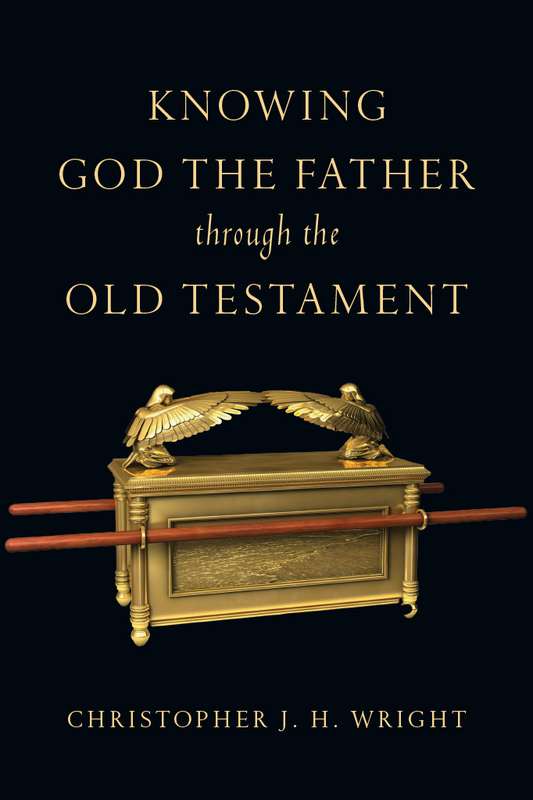 In Knowing God the Father Through the Old Testament, Wright explores dominant images in the narratives, psalms and prophetic texts of the Old Testament, seeking to reframe debates about the capricious character of the Old Testament God. 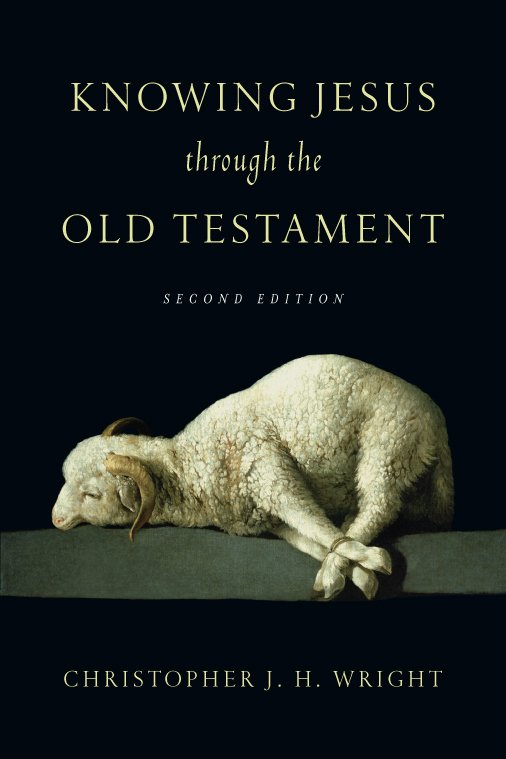 Emphasizing an ongoing interplay between authority and intimacy, Wright argues that the Old Testament writers were giving us a glimpse of the Father. In Knowing Jesus Through the Old Testament Wright seeks to bring clarity to debates over the historical Jesus by showing that Jesus' story is rooted in the story of Israel. 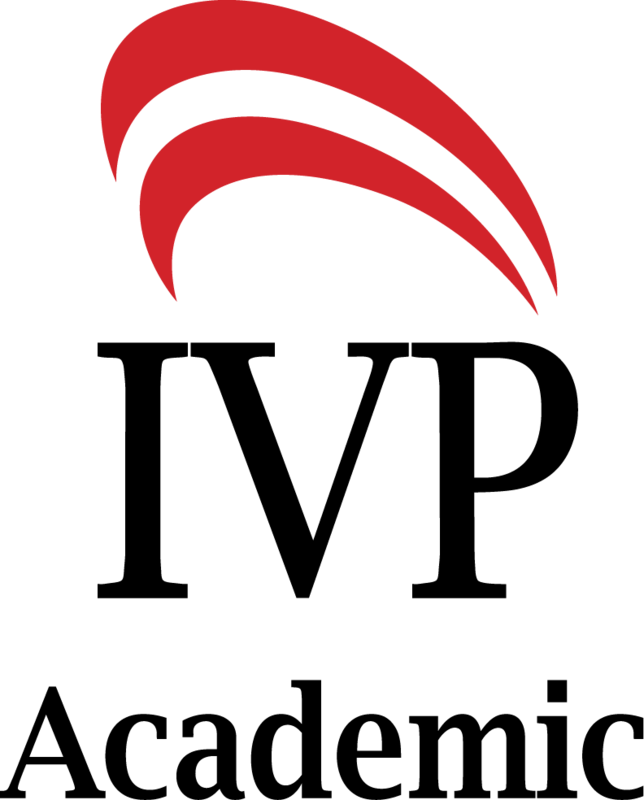 He traces the life of Christ as it is illuminated by the Old Testament, and describes God's design for Israel as it is fulfilled in the story of Jesus. Knowing the Holy Spirit Through the Old Testament opens with the vision of a presence "hovering over the waters." 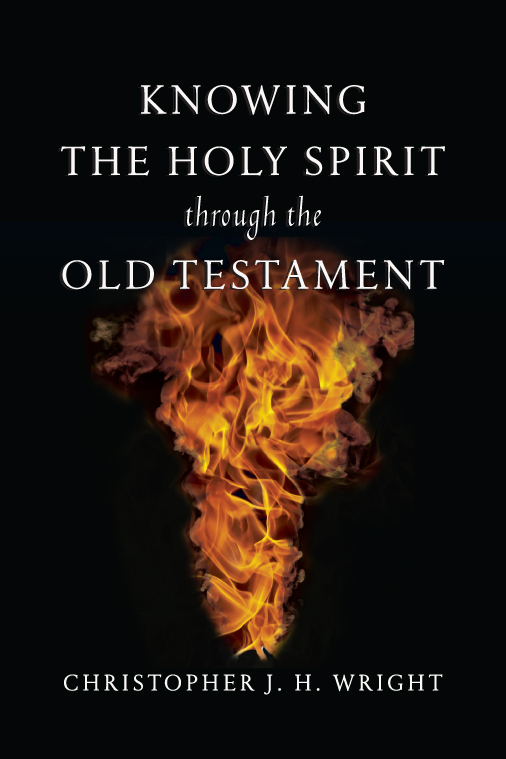 From this dynamic image, Wright traces the movement of the Holy Spirit through the Old Testament. Out of the mouths of prophets, from the hands of judges and over the anointed heads of kings, we find the Third Person of the Trinity empowering God's people and renewing the earth. For those who are moved by the call to intimacy voiced throughout the Old Testament but still have reservations about the character of the one who calls, the Knowing God Through the Old Testament Setwill be a welcome aid for reflection.